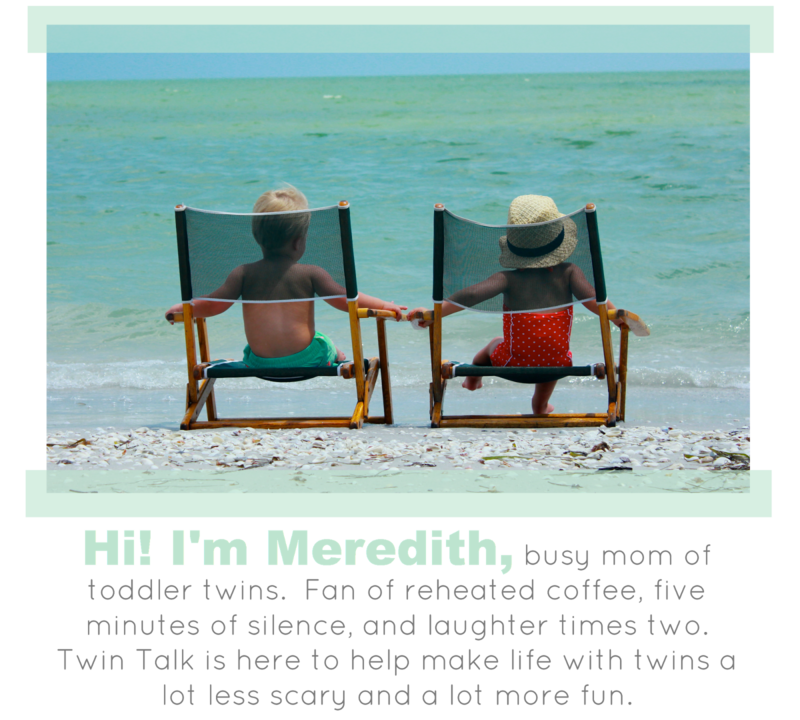 Twin Talk Blog: Thank You! So excited about this website!! Thanks so much for creating it and filling the void!! Oh! And the Snoogle! And Tums... Couldn't love without my Costco sized bottles of Tums! Just one?! LOL. In different categories: Hanky Panky thongs (uber stretchy, soft, and fit pre-during-post pregnancy). Netflix/HBO2GO (bc eventually you WILL be laying around a lot). A pet (my male cat was my snuggle buddy from 20-38 weeks bc my enormous twin tummy was the warmest spot in the house). And then in the support category are the other two loves of my life, my husband and then 5 yo daughter. Gap Pure Body tees and tanks. So comfy I wore them for 4 months post-babies, too! Also, my must have is my body pillow. My husband might HATE it but I love it and can't live without it right now. Moose, our dog, loves it too! Old Navy Maternity Fold-Over Skirts and Rib-Knit Tanks in every color/pattern! Perfect for a summertime twin belly! And LOVED Gap Pure Body tees and tanks as well. I lived in my Wunder Unders from Lululemon for the first few months. After that, loved Boden Maternity Leggings. Um, colace (eek) and Tums are a must- although for severe heart burn Pepcid AC worked for extended periods of time and I didn't have to take as many. Also, my doc claims Tums = calcium = constipated. :( I read bits and pieces of "When You're Expecting Twins, Triplets, or Quads" by Dr. Barbara Luke and Tamara Eberlein. Overall, an excellent resource for nutrition, weight-gain goals, medical care for an expectant mom of multiples, and what to expect when you first bring your precious littles home! Oh, and I LOVED Aveeno Baby Eczema Therapy for my belly- very gentle for sensitive skin and not very greasy. I lived in leggings and tunic tops! Netflix is also a necessity if you are on bedrest! I didn't have twins but I'm going to play along anyway :) Loved the BeBands from Target (cheaper version of the Bella Band), and lots of BioOil for a growing belly! When I was pregnant with the twins I pretty much hated pants. All of them. I lived in leggings and dresses (winter weather didn't stop me!). This time I am pregnant with a single and jeans aren't quite as uncomfortable. A single baby belly actually fits in them! My twins are 14 months, but during my pregnancy I have to agree tums smoothies were a must to carry with me at all times, tanks/yoga pants (that hasn't changed much though, sadly =]) and my recliner! Towards the end sleeping flat was horrid and the only place I could get comfy was our recliner. Also -- a friendly attitude! Being approached in public and questioned didn't stop once babies were born so you might as well welcome any and all comments, questions, etc because it's pretty constant! The snoogle! Made sleeping possible! We just found out a few weeks ago that we're expecting twins the end of sept. I'm excited to have this blog to follow! Thanks!